So, Zitebb is here again with new series, App Of The Month. We'll publish any one app which really is useful and can improve your working. No sponsorship, no shout-outs. Just the best app we used from the store of million ones. Though it might not help everyone, but will be surely of some help. 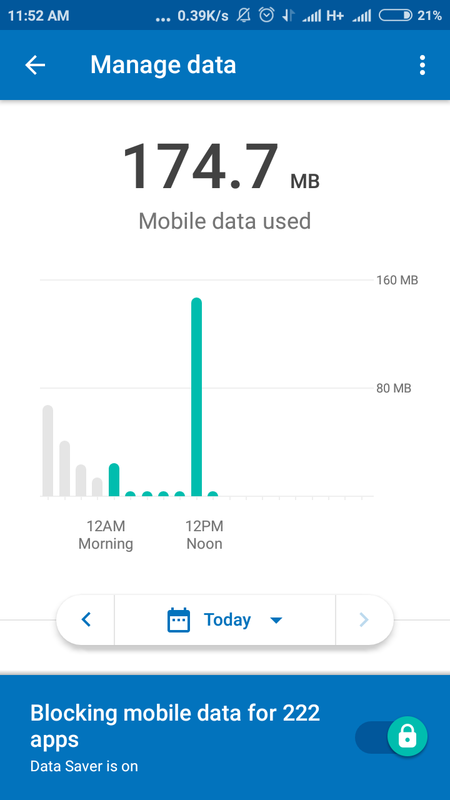 The app from Google powers determination to save data. In the 4G era, data consumption is very large and in spite of using unlimited data packs we end up frustrated by data. Like the way chrome saves data, I think it will perform the same(tho little data saved). 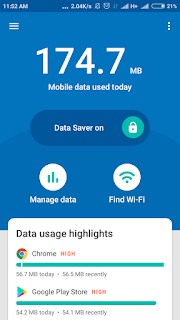 The app says to save data by 30% and also helps in finding WiFi nearby. 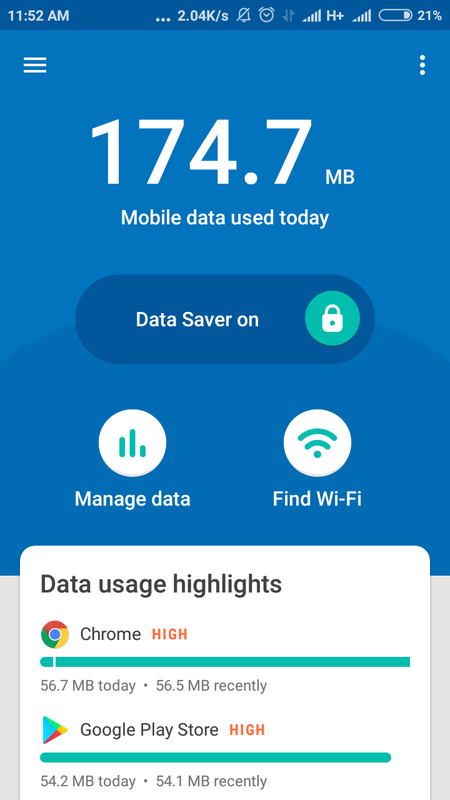 While starting the app, it turns on its own vpn service to cut off our data uses to some extent. And just after applying settings, it blocks apps using data in background, which infact is awesome! 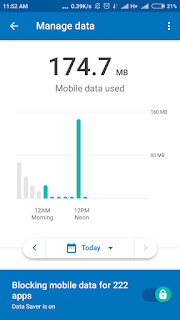 Definitely a good app by Google for those not with unlimited data and those can't help in saving data.